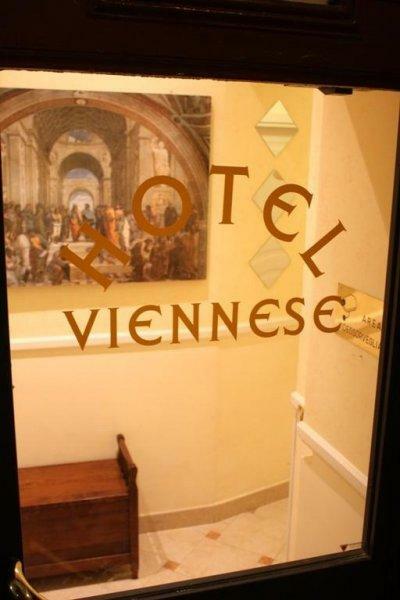 Hotel Viennese offers excellent value for money. 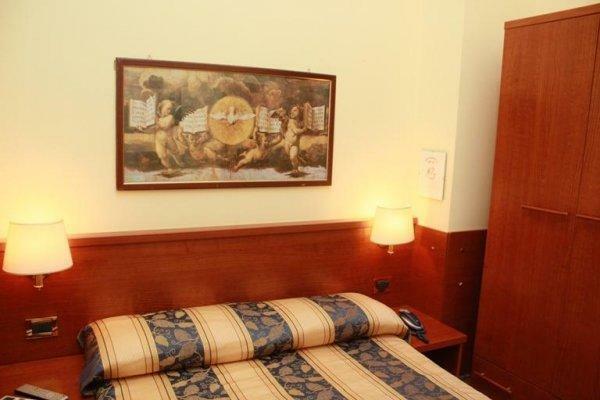 It is set next to Rome’s main station, Termini, which connects you to both airports and all the major attractions. 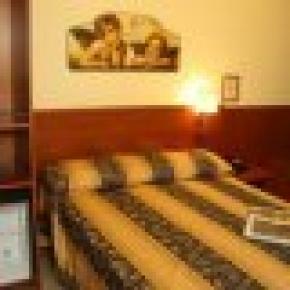 Hotel Viennese is located in the heart of Rome in the University district of the renowned Università La Sapienza. The hotel’s friendly and attentive staff will be happy to help you organise your holiday and can arrange tours of the city for you. 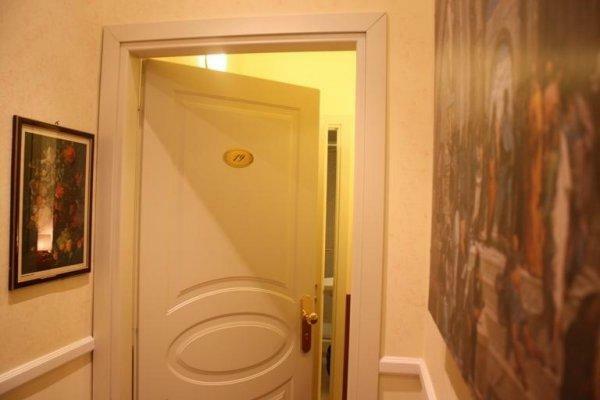 Surrounded by supermarkets, shops, pharmacies and currency exchange offices, Hotel Viennese offers 24-hour reception, luggage storage and daily cleaning. Relax in comfortable rooms. 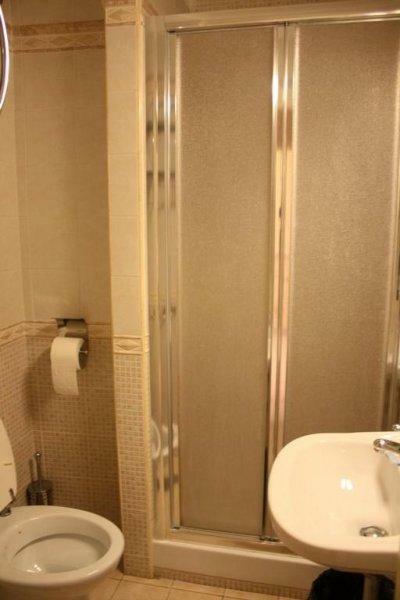 Hotel Viennese offers single, double, triple, quadruple and quintuple rooms, all with private bathrooms. 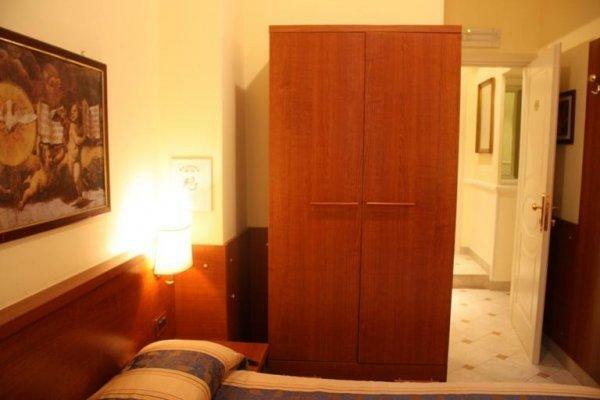 In each room you will enjoy modern comforts such as air conditioning, a plasma-screen TV, and free Wi-Fi access. All rooms have DVD players with over 400 multi-lingual films to choose from, completely free. 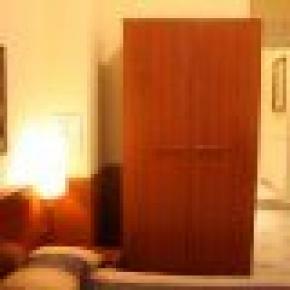 In addition you will find a personal computer with web cam. 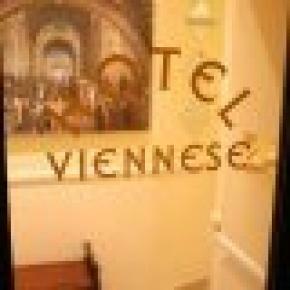 Start the day at Hotel Viennese with a traditional Italian breakfast, served at the café in front of the bed and breakfast. You can then take both metro lines from the station all over the Eternal City visiting such sights as the Coliseum or Vatican City.